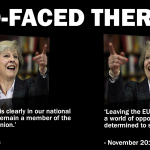 Just two days before last year’s EU referendum Theresa May insisted there would have to be border controls with Ireland if the UK voted to leave the European Union. She said then that it was “inconceivable” that there would not be any changes on border arrangements with the Republic of Ireland if Brexit happened. 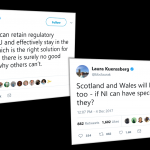 Now, of course, she is insisting that Brexit will not result in a hard border between Northern Ireland and the Republic of Ireland – but she hasn’t been able to find a way to do it, just as she predicted would happen before the referendum. How can anyone believe this woman ever again? She is not fit to be our Prime Minister. 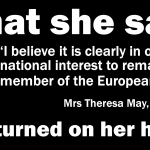 In a speech in April 2016, Mrs. May spoke firmly against Brexit and in favour of Britain’s continued membership of the EU. Now her tune has changed. “Brexit means Brexit and we’re going to make a success of it. “There will be no attempts to remain inside the EU. “There will be no attempts to re-join it by the back door; no second referendum. How is it possible for Theresa May to lead Britain in a direction which only last year she advocated was not in the country’s best interests? 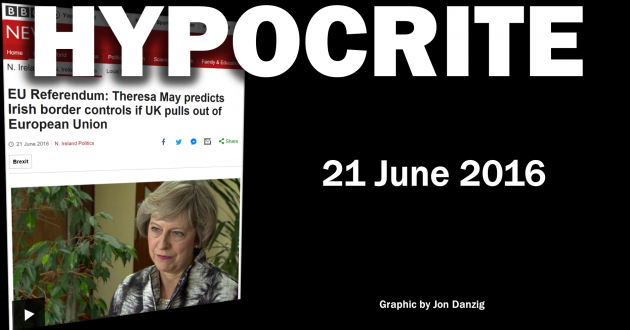 Theresa May is a hypocrite. Enough is enough. She has to go. 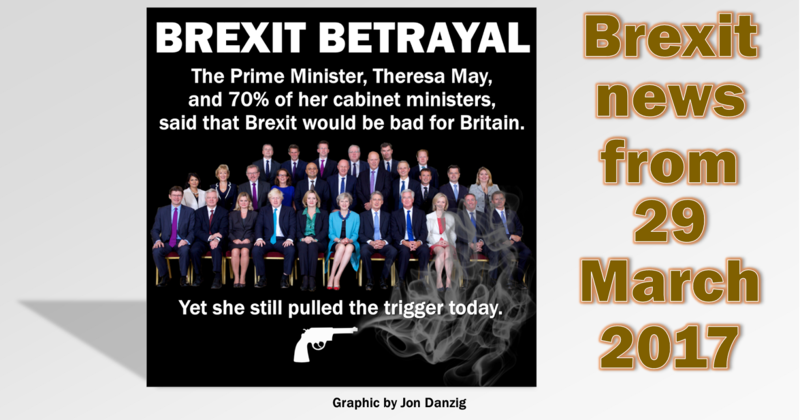 My vote is for the UK to Remain in the European Union, and for Theresa May – with her hapless band of Brexiters – to leave office. Now, all we need is a ballot. 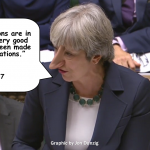 This entry was posted in Current Affairs, Democracy & Citizenship, Politics & Public Policy, Security & Defence, The EU and tagged border control, brexit, EU referendum, European Union, Northern Ireland, Theresa May. Bookmark the permalink. Previous: Which is better: UK or EU democracy?